Every Halloween weekend, people of all ages come together to do something amazing. They care. They change lives. And they give a face to hope. 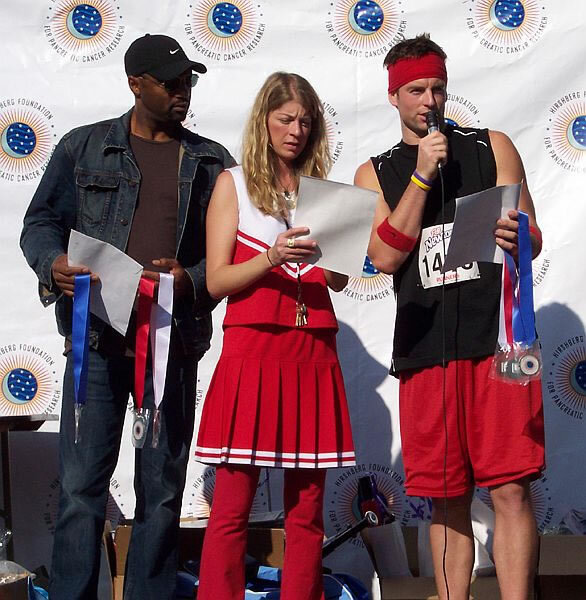 The L.A. Cancer Challenge 5k/10k walk/run has been raising funds for pancreatic cancer research since 1997 and Michael Muhney has hosted this event multiple times. 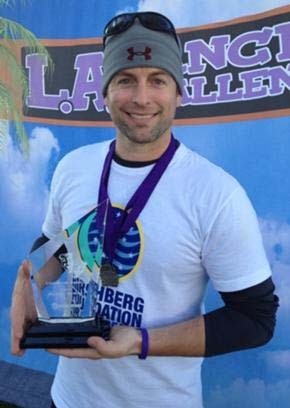 The mission of the Hirshberg Foundation is to improve early detection and find a cure for Pancreatic Cancer. Research at the UCLA Medical Center and partnerships with research centers around the world are helping speed up the process of finding a cure for all forms of cancer. It’s not impossible. With the highest fatality rate of all cancers, over 44,000 people will be diagnosed with pancreatic cancer this year in the United States. It is the #1 fatality rate of all cancers and is the #4 cancer killer in the U.S. among both men and women. Vastly improved treatments and an eventual cure can only be achieved through intense research. Yet Pancreatic Cancer is one of the most under-funded cancers. Treatments, earlier detection and a cure can only be achieved with more funding. Yes, you can make a difference in fighting this disease. 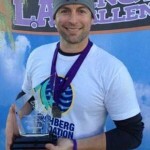 The public can find out more information by calling 310-473-5121 or by visiting LACancerChallenge.org. How else can you help? Wear purple! Show support by wearing a purple wristband embossed with the Foundation’s motto: You can hope, or you can help. Bands are $2.00 each and are sold in packs of 10. To purchase, please visit pancreatic.org or call (310) 473-5121.